On the surface, it was speeches and a light meal, but on a deeper level it was building relationships. Top Catholic and Muslim leaders in Edmonton say that despite differences they continue to build bridges between two of the world’s biggest religions. Already the two communities – and their faith, education and social service agencies – work together on housing, refugee settlement, education and social justice issues, but there are now calls on both sides to do much more, not only on social issues but to understand each other in a deeper way. 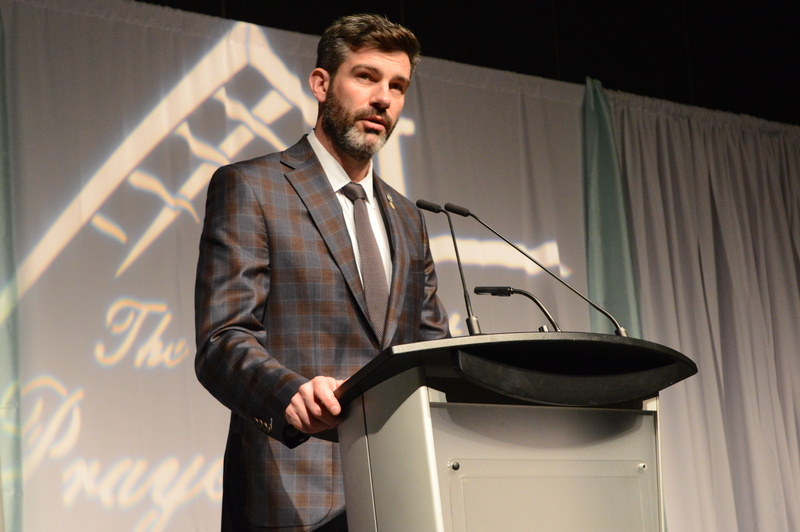 He was speaking at a meet-and-greet with leaders of multiple Muslim branches on Aug. 28 in St. Albert, the historical heart of Catholicism in Alberta. The event included tour of the Mission Hill site, including Mary’s Grotto and the cemetery where many Oblate missionaries are buried. 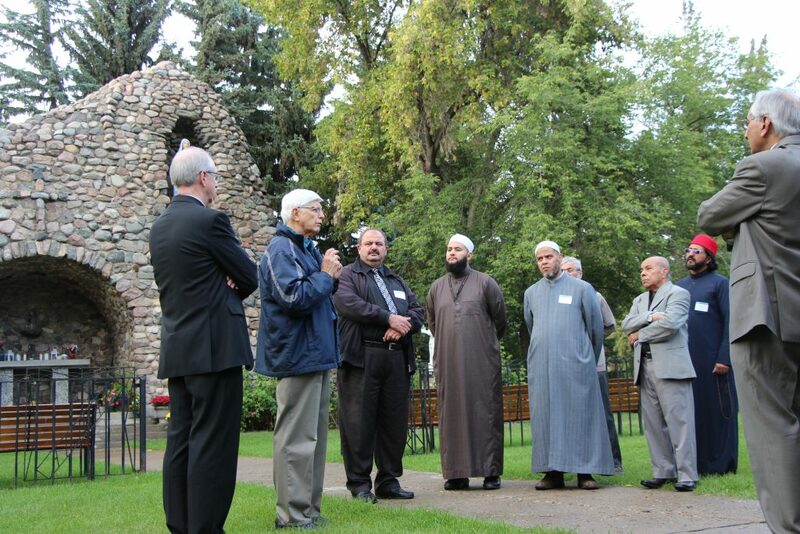 It came a year after Archbishop Smith’s visit to Al-Rashid, the first mosque built in Canada and the largest and oldest in Edmonton. Catholic and Muslim leaders say their cooperation helps each community get to know each other, building on what Pope Francis has called a “culture of encounter” to break down barriers. 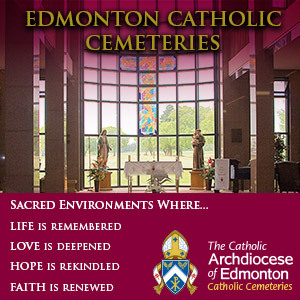 The Catholic Archdiocese of Edmonton and the Intercultural Dialogue Institute (IDI) cooperate in hosting an annual iftar and friendship dinner at Providence Renewal Centre during the month of Ramadan. And Archbishop Smith hosted a gathering of Muslim leaders at his home following the January 2017 shootings at the Quebec mosque, as a reminder of their shared values and trust. Local Catholic and Muslim leaders say the relationship should be expanded. 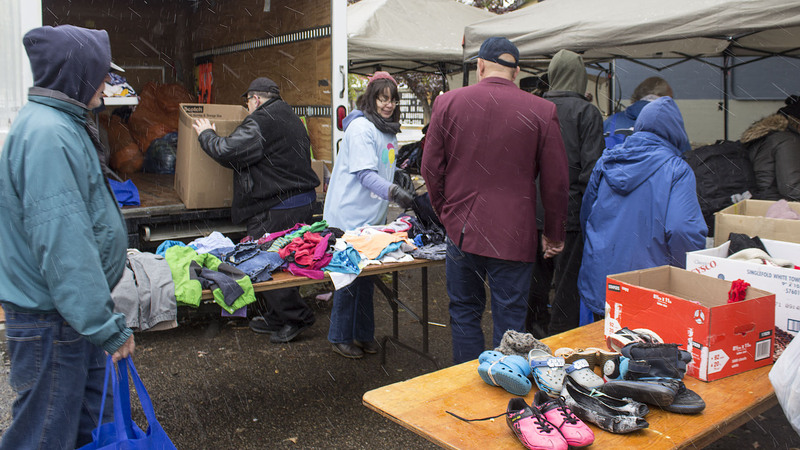 “My hope is to celebrate decades of understanding between the Archdiocese of Edmonton and the Muslim community with women and youth projects that strengthen and give back to all communities,” said Dr. Nahla Gomaa, a member of the Edmonton Council of Muslim Communities, a coalition of 12 faith-based organizations. Archbishop Smith agreed, adding their cooperation should go beyond the level of faith alone. 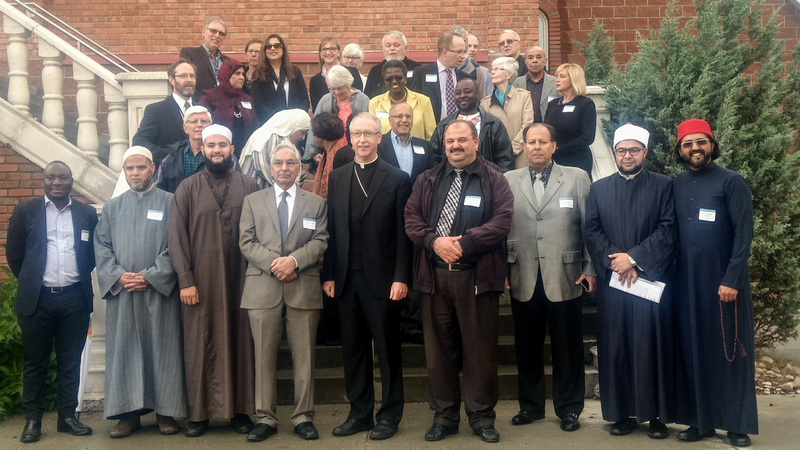 Archbishop Smith noted there are future opportunities for biblical and koranic scholars in Edmonton’s Catholic and Muslim communities to work together in academia – and beyond. 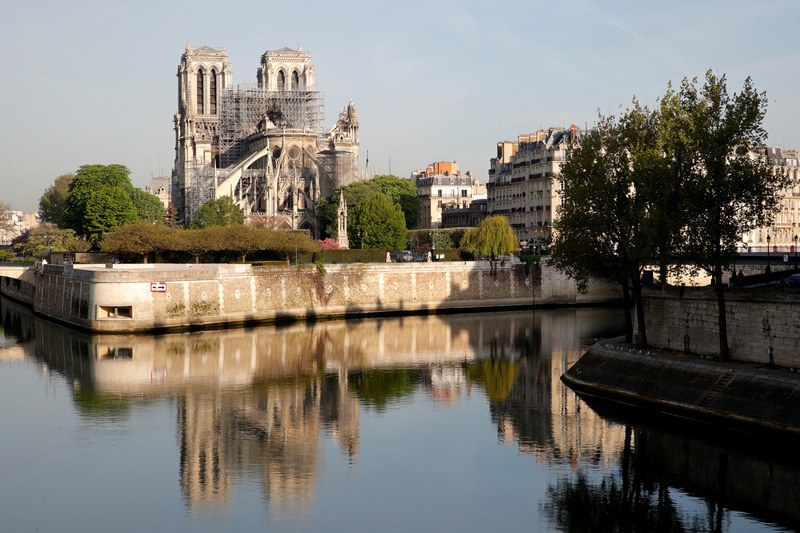 Muslim leaders say Islam and Catholicism have commonalities that some may be unaware of. Sofia Yaqub, a director of the Edmonton Council of Muslim Communities, said: “If you are truly practising your religion, no matter if it’s Catholic or if it’s Islam, you will try to be useful to other people.” At the same time, there was caution against the rise of the fringe groups who use faith for self-interest. “You would say there’s no godliness in the actions that we’re seeing claimed by those who say that they believe in God, be it in the name of sectarianism – which has really ravaged parts of the Middle East – to extreme movements within the alt-right which also preach about God,” said Imam Sadique Pathan, the outreach imam at Al-Rashid.